While checking the Meighan Creek fish trap yesterday as part of my volunteer work with the Squamish Streamkeepers, I found a Giant Beetle! Well actually, once I got to my computer this morning and researched what it was, I found out that it was actually Lethocerus americanus, more commonly known as the “Giant Water Bug” or “toe biter”. 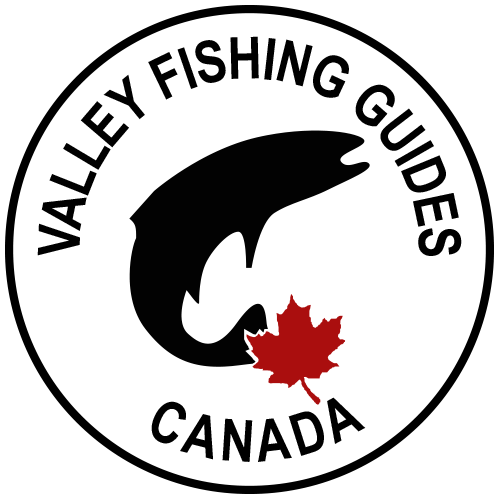 As I read through the articles listed below I found out that these things really do bite, hence the knickname “toe biter”! Good thing I had on my trusty Simms Waders with built in Giant Water Bug Protection! I managed to handle the critter with just the dip net since my instincts told me not to pick the thing up. My Recording Officer, Allie, the newest Squamish Streamkeeper at age 5 agreed it would be a bad idea to handle it. The trap is functioning well since we counted 46 coho salmon smolts, 1 stickleback minnow, and of course, the Giant Water Bug. The coho smolts were freed for their journey to the sea as were the other two species we found.  Subscribe to the Valley Fishing Guides mailing list to stay up-to-date!